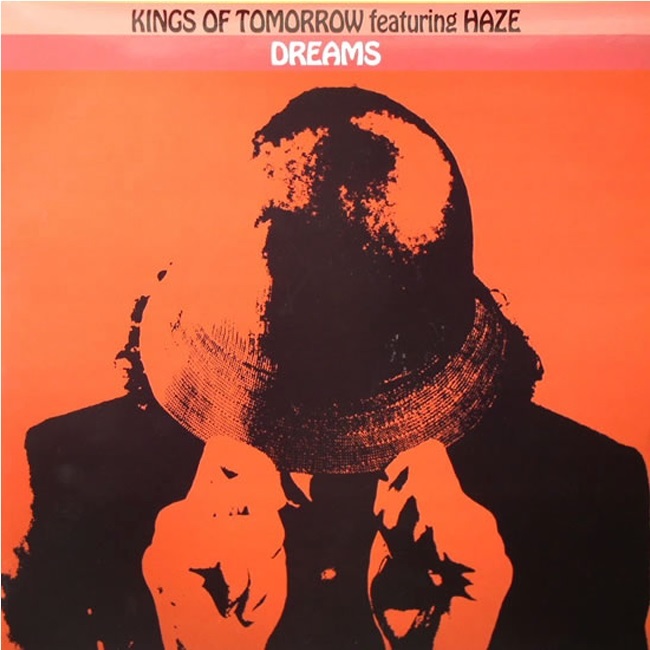 From Kings of Tomorrow, including headman Sandy Rivera (“Finally” and “Changes”) comes the hit of the summer. The first edition of this release comprises Spanish boys Chus and Ceballos. Promised to be engineered for the New York and Ibiza megaclubs, this track is full of tribal sounds underlying the haunting vocals of Haze. The second edition includes the talent of Rasmus Faber (mix of “E-samba” & “Everafter”) from Farplane Records. He turns this dark and progressive track into a fun, romantic Latin lover. A little guitar and jazz appear in there, with a famous melody from Duke Ellington’s “Caravan.” Wicked!